Florida Gov. Rick Scott removed embattled Florida elections supervisor Brenda Snipes on Friday, citing "misfeasance, incompetence and neglect of duty" after widespread vote-counting issues in Broward County during the closely watched gubernatorial and Senate races. Scott issued an executive order ousting Snipes, who had previously announced her retirement effective in early January, and he appointed Peter Antonacci who heads Enterprise Florida, a public-private joint venture that promotes business development in the state. "After a series of inexcusable actions, it's clear that there needs to be an immediate change in Broward County and taxpayers should no longer be burdened by paying a salary for a Supervisor of Elections who has already announced resignation," Scott said in a statement. "I know that Pete will be solely focused on running free and fair elections, will not be running for election and will bring order and integrity back to this office." 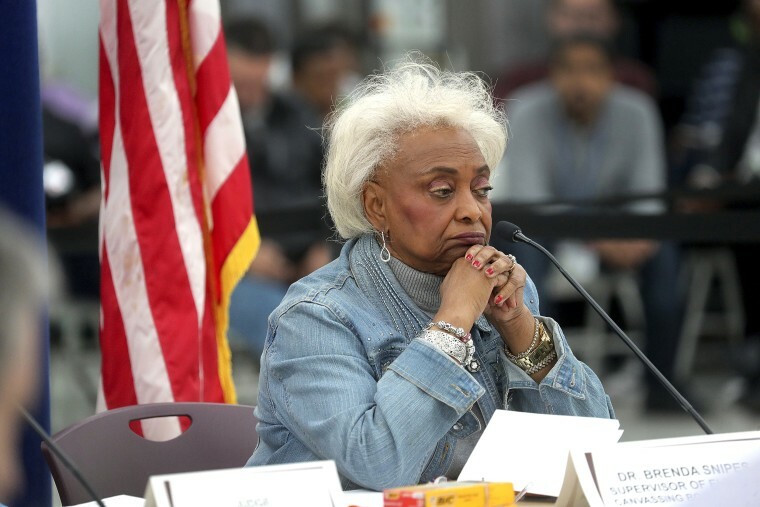 Snipes oversaw the recount efforts in Broward County and came under intense criticism, including from President Donald Trump and other GOP officials, who made unsubstantiated allegations against Snipes of voter fraud. 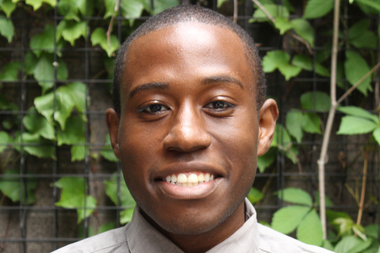 Snipes was also criticized for not providIng up-to-date information on how many ballots remained uncounted and for processing 22 voided ballots that were accidentally mixed in with valid ones. After the recount concluded, incumbent Democratic Sen. Bill Nelson conceded to Scott, a Republican, in the Senate race. And in the gubernatorial contest, Democrat Andrew Gillum conceded to Republican Ron DeSantis. Following the recount, Snipes announced her resignation in mid-November saying it was time to "pass the torch." Her retirement was slated to go into effect Jan. 4, 2019. Snipes served in the post for 15 years and was appointed to clean up the county's election system in 2003 former GOP Gov. Jeb Bush.